Community thanked Fr. James Mark for visiting India and wished all the best for his ministry. 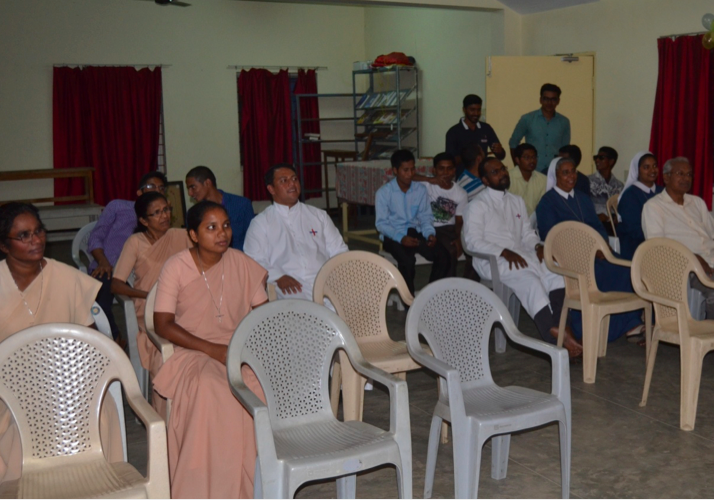 We had some cultural program and Sisters from Marylac, Holy Cross and some Santhome parish members were present for the program. We also wished Bros. Jimmy and Rinto as they move out from our community for their regency and Solemn Profession preparation program.